It costs more than the Windows version, though. 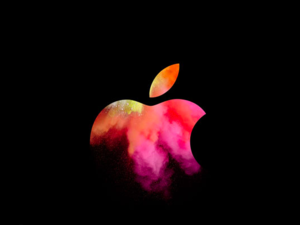 For years Apple’s late chief executive Steve Jobs warned that users would develop “gorilla arms”—his argument for why he would never build a touchscreen into the Mac. Unfortunately, Neonode and its AirBar didn’t listen. On Tuesday, Neonode debuted a 13.3-inch version of its surprisingly good touch peripheral, specifically to bring touchscreen capabilities to the 13-inch MacBook Air through a peripheral that plugs into the laptop’s USB port. 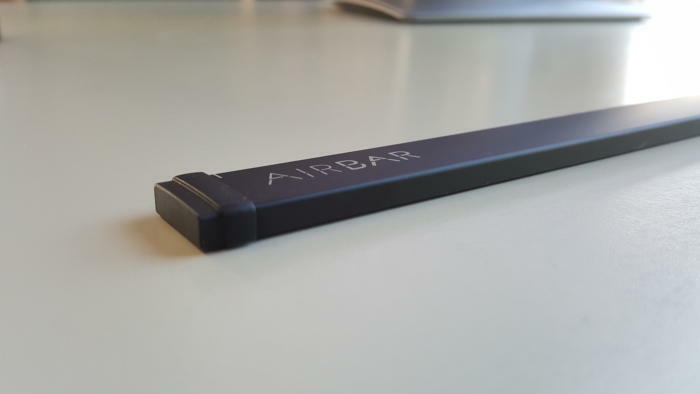 The AirBar is available for preorder on AirBar’s website, and will eventually be sold on Amazon for $99, the company said. Though Neonode officially announced the AirBar at the end of 2015, it really never took shape until recently. It’s officially “debuting” at CES 2017. PCWorld found that the slim USB peripheral was pretty darn good at adding touch capabilities to those devices that lacked them, shining infrared light upward onto the display as a “screen” for your fingers to interact with. Though Neonode also markets a 13.3-inch and 14-inch AirBar for PCs, the company said that they’ll begin shipping in March along with the new MacBook Air edition. And you can expect more to come: Neonode plans to extend AirBar compatibility to additional MacBook models and PC sizes within the first half of 2017, the company said.